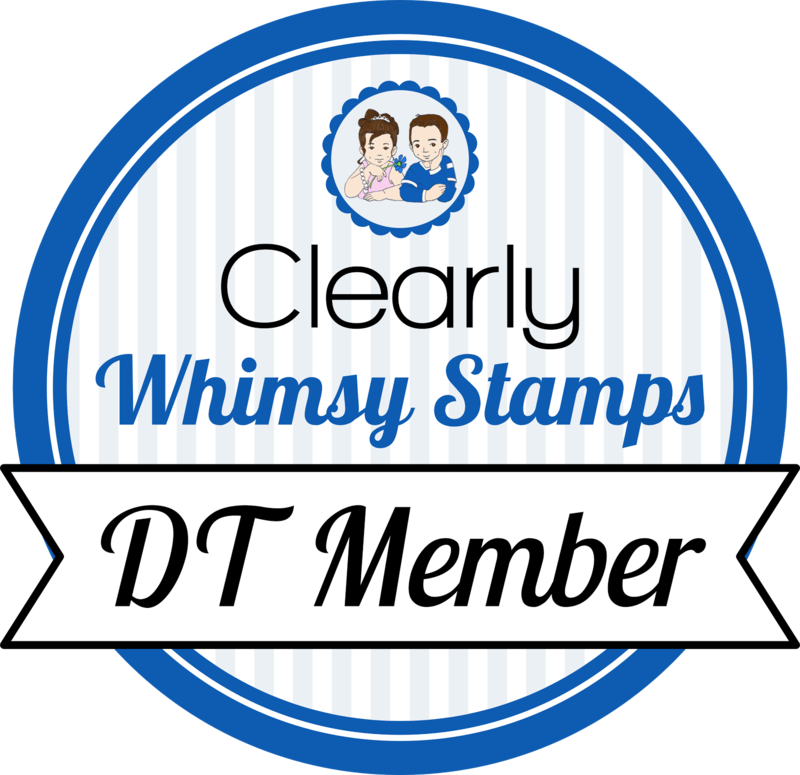 Over the next 2 days we will showcase 18*BRAND NEW* red rubber stamps/stamp sets, 3 new Clearly Whimsy clear sets, and 2 Shapeology Die Sets. All of these new products are available to buy from the Whimsy Stamps store and from selected Whimsy Stamps retailers. Aren't these little guys cute? 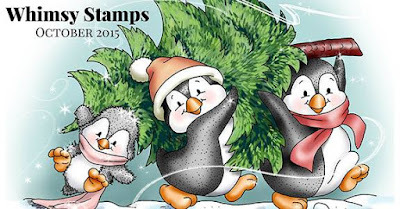 I cut and colored just three of them from this set (Penguin Winter Adventures and matching dies)! I stamped some snowflakes (Sparkle & Shine) in white ink on vellum for the background, then stamped stripes (Basic Backgrounds & Borders) on a red strip and embossed the sentiment in white. I put a strip of glittery gold cardstock under the sentiment, then attached my cute little penguins. 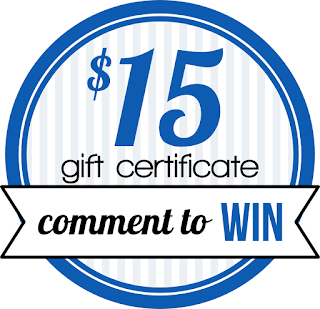 PRIZE ALERT ... We have hidden a fabulous prize of a $15 GIFT CERTIFICATE at one of the stops on today’s hop! 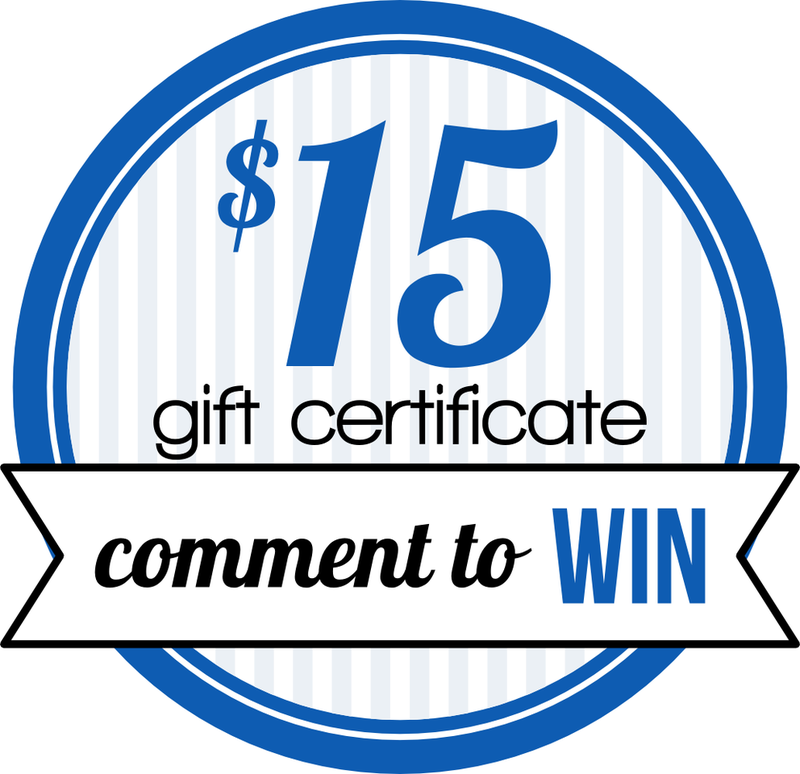 We will draw the lucky winner from the comments left here and on today’s design team posts (listed below), so be sure to visit everyone and leave a comment at every stop to be entered into the draw. Start at the Whimsy Blog! See you again tomorrow for our final day of new release festivities! Cute little penguins. Very lovely card ! Love the layout of your card and cute penguins! Cute card. I like the penguins. Fabulous card, darling image, coloring, and design! Love the tiny twinkle stars.